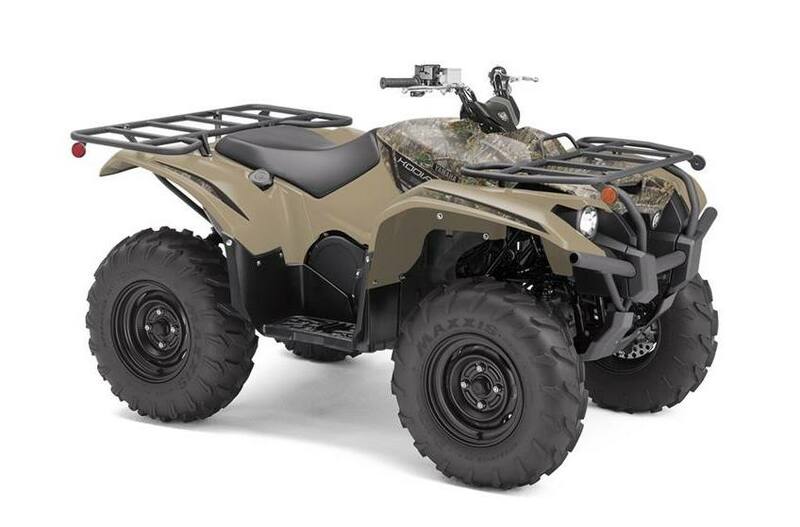 The Kodiak 700 offers up Proven Off‑Road capability and comfort during day‑long trips regardless if they are filled with chores or trail rides. New 700-Class Engine: For 2019, Yamaha's engineers wanted to boost the midrange performance of the big bore Kodiak 700 even further, to put power right where you use it most. At the same time, the new motor features redesigned engine mounts, so despite the increase in performance, it runs even smoother than before. New Engine Built to Explore: Packing practical, fun and usable power, the Kodiak 700's motor balances big bore power with a strong midrange. 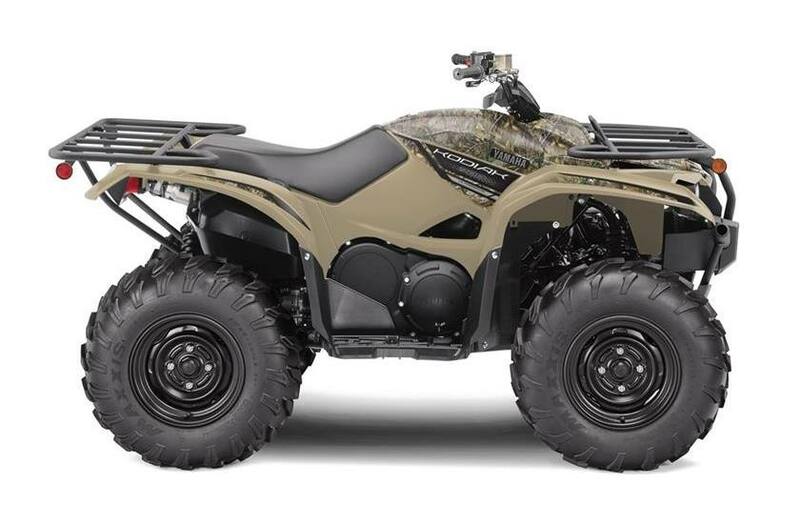 The 2019 Kodiak 700 features a new 700-class engine with optimized torque, power delivery and engine character that is fun and exciting on trails while still being smooth and quiet when exploring trails or on the job site. High-Mounted Air Intake: Tackle mud and water thanks to the Kodiak 700's high-mounted air intake layout. The design increases power and torque while providing additional room for on-board storage and easy, tool-less servicing of the foam air filter. High-Capacity Radiator: Slow-speed technical riding can place a lot of thermal demands on a liquid-cooled motor, so the Kodiak 700 features a high-capacity radiator with fan assist that delivers plenty of air flow for maximum cooling efficiency—and it's positioned high in the frame for optimal protection. New Instrument Package: For 2019, the Kodiak 700 receives a new instrument cluster with larger all-LCD readouts for visibility. Extensive Cargo Capacity: Rugged, large-diameter steel cargo racks with durable wrinkle paint finish can pack a total of 308 pounds combined (110 lbs. front, 198 lbs. rear). An on-board storage compartment keeps things dry, too. Work-Ready Tow Capacity: Center-mounted, heavy-duty two-inch receiver comes standard on Kodiak 700 and can tow more than 1300 pounds. 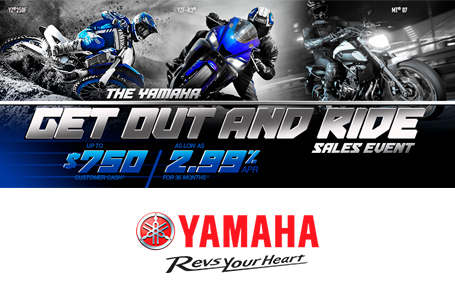 Built Real World Tough™, Assembled in the USA: As with other Yamaha ATVs and Side-by-Sides, the Kodiak is assembled in the USA to meet Yamaha's exacting standards for durability and reliability. L x W x H: 81.5 in. x 46.5 in. x 48.8 in. 81.5 in. x 46.5 in. x 48.8 in.